There are several things that can influence the delivery of the videos. If you are having troubles, please remember that we have no control of the video once it leaves our servers. The vast majority of issues that we have solved for users over the past year come down to these few. You must have fast broadband to access the videos. 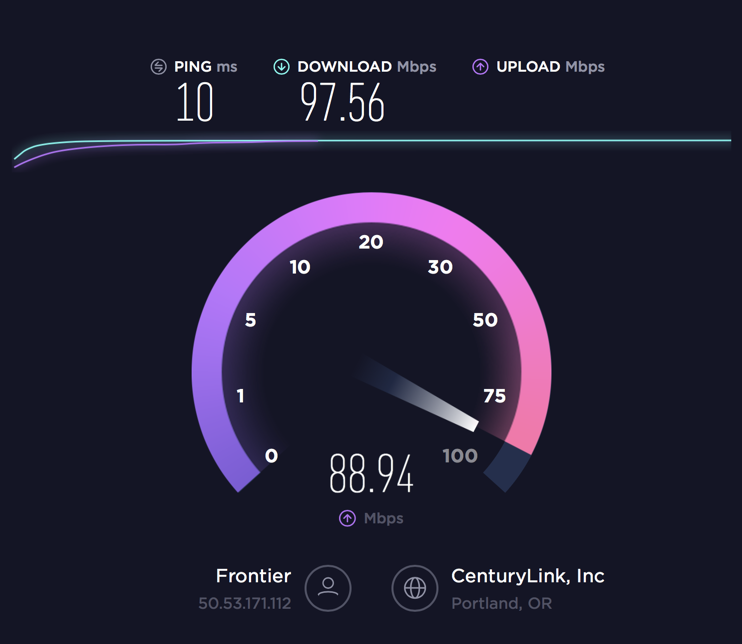 Even if you are on cable, sometimes the speeds get so low that the videos do not work. 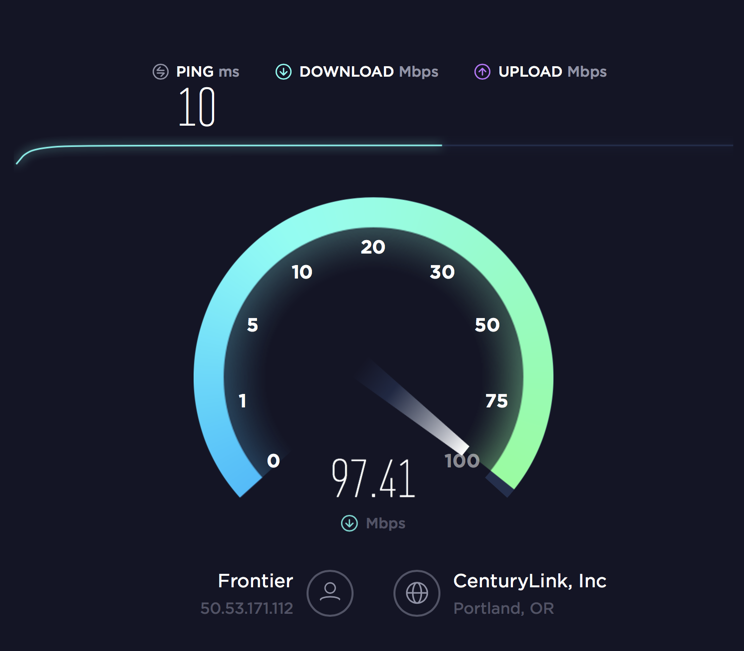 Please go to www.Speedtest.net and run their test. You must have sustained download speeds of 4 megabytes per second. You can always watch a lower quality version of a video if you have a slow connection speed. Click on the gear in the lower right corner of the video player and select a quality setting other than 1080p or Auto.